Preparation for Solvency II has already involved significant effort on the part of insurers in all 27 EU member states. Solvency II introduces a harmonised insurance regulatory regime across the EU by improving policyholder protection and modernising insurer risk management by means of the “Supervisory Review Process”, while increasing both market integration and competitiveness. Solvency II covers all aspects of the industry and is divided into three pillars: capital requirements, governance & supervision and disclosure. While many focus on the technical aspects, policy and business model impacts provide scope for internal process reviews that will provide opportunities for insurers to increase competitiveness in the post-compliant market. Our focus is on adding value, ensuring that the compliance costs and capital demands of Solvency II also result in improved risk management structures and competitive position in future. For many clients, the evaluation process can uncover opportunities to strengthen operations and improve decision-making processes. We take clients through the entire Solvency II process, from defining and developing the risk appetite framework, through developing the approach to the Own Risk and Solvency Assessment (ORSA), to designing and embedding a risk model. 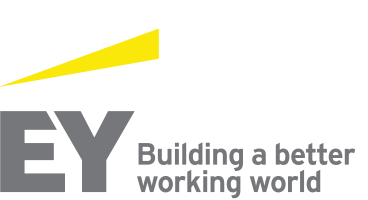 EY’s global structure brings together teams from around the world to guide clients through Solvency II planning and implementation programmes.